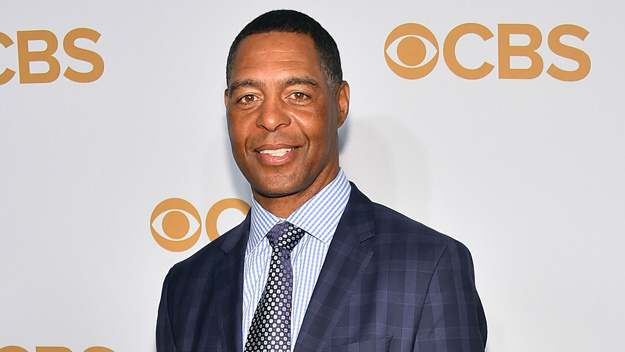 NFL great Marcus Allen spent part of his iconic career in the state of Missouri and returned at the end of January to speak at an important event. He was involved in impacting the next generation at a roundtable discussion called Teen Talk Live in O'Fallon. Young people of all ages were welcome to attend the 4 p.m. event at Faith House. Allen spoke to the crowd about how they can make positive decisions in their lives. While he often speaks in front of corporate audiences, this was a nice diversion and served as an opportunity to give back. Many attendees were not even alive when Allen played, so he was also able to give some background on his career. Allen was one of the NFL's first versatile backs, collecting over 12,000 rushing yards and 5,000 receiving yards. He also posted a then-league record 123 rushing touchdowns prior to his retirement in 1997. Allen was a six-time Pro Bowler and two-time first-team All-Pro. He was the 1985 NFL MVP and Offensive Player of the Year. While with the Raiders franchise, Allen won Super Bowl XVIII and was named MVP of the game. He is a member of both the College and Pro Football Hall of Fame. 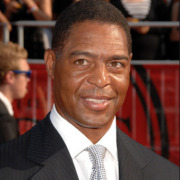 To inquire about Marcus Allen's speaking fees and appearance costs, contact the agents at Athlete Speakers by calling us at 800-916-6008 or by Starting Your Booking Request Now.